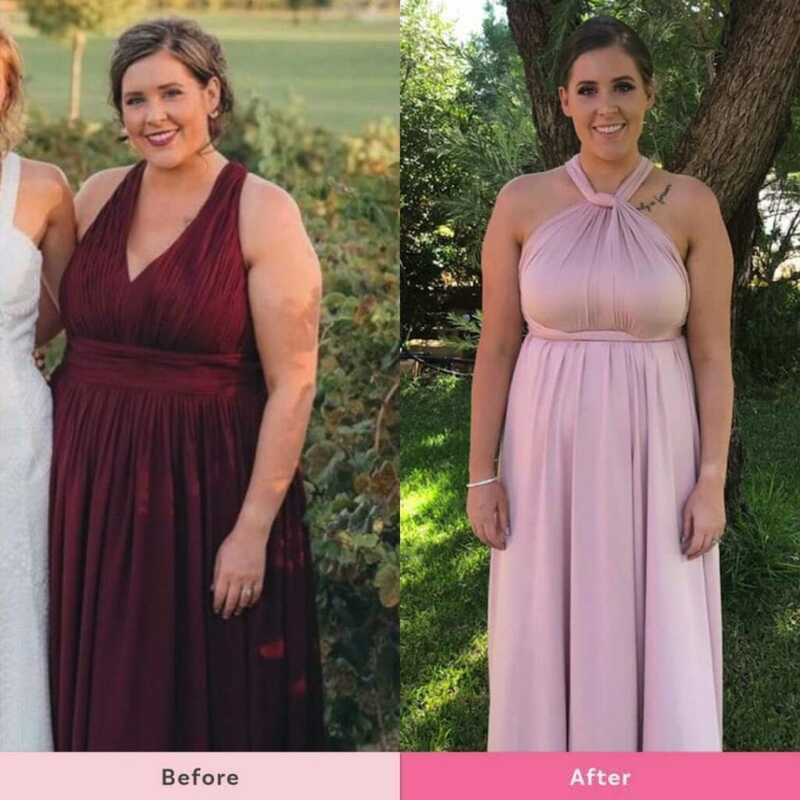 Wow, these amazing women have lost 145kgs* combined and are loving their new bodies! Sophie says, “Almost nine months between photos. 18kgs down all thanks to the Healthy Mummy! It has changed my life! This is my lowest weight as an adult. Being able to walk into any clothing store and know that I’ll fit size 10-12 just blows my mind! Each 28 Day Weight Loss Challenge reignites my motivation to keep going. And I’m so proud to be a lifetime member!! Because for me, this is for life! I will never go back to my old eating habits. I want to be the best example for my kids, husband, family and friends. 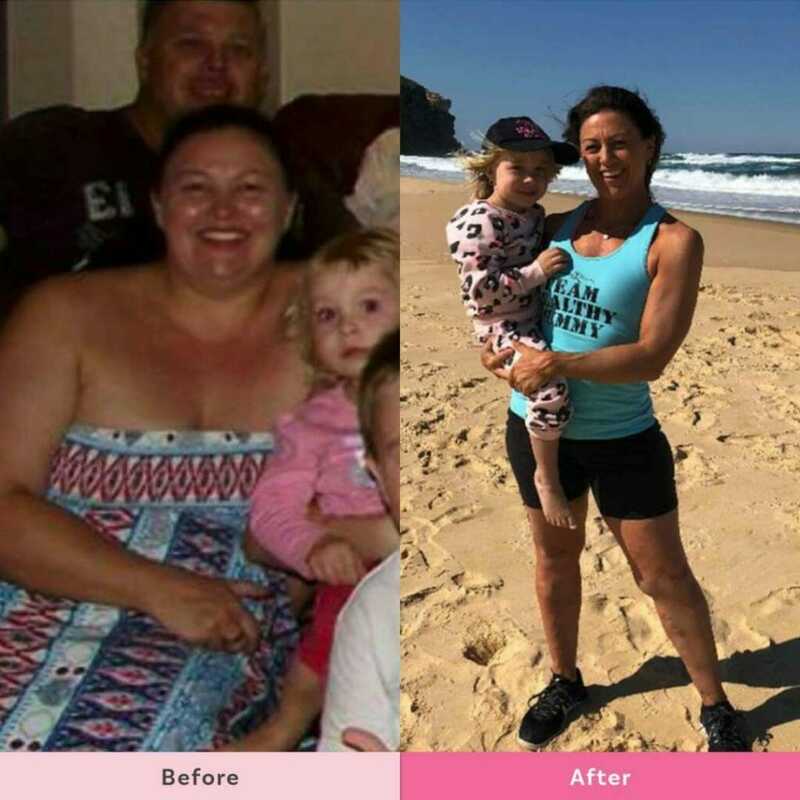 Bianca says, “I’ve been following the Healthy Mummy for eight months and have lost just over 20kgs. I’m not quite at my goal weight but I will get there. I started off at 85.6kgs and I’m down to 64.9kgs. My aim is to get to 60kgs in the next few months. Tarryn says, “The picture on the left was my wake up call. I was unhappy with how I looked and how I felt. When I saw these pictures I was absolutely devastated. I made myself a promise right then that I wouldn’t look like that in a years time for my next Matron of Honour duties. While I’m not quite at my goal yet, I sure am proud of how far I have come! I can’t wait to see where I am in another years time. The picture on the left is April 2018 – Right: April 2019. Left: 97kgs – Right: 79kgs. 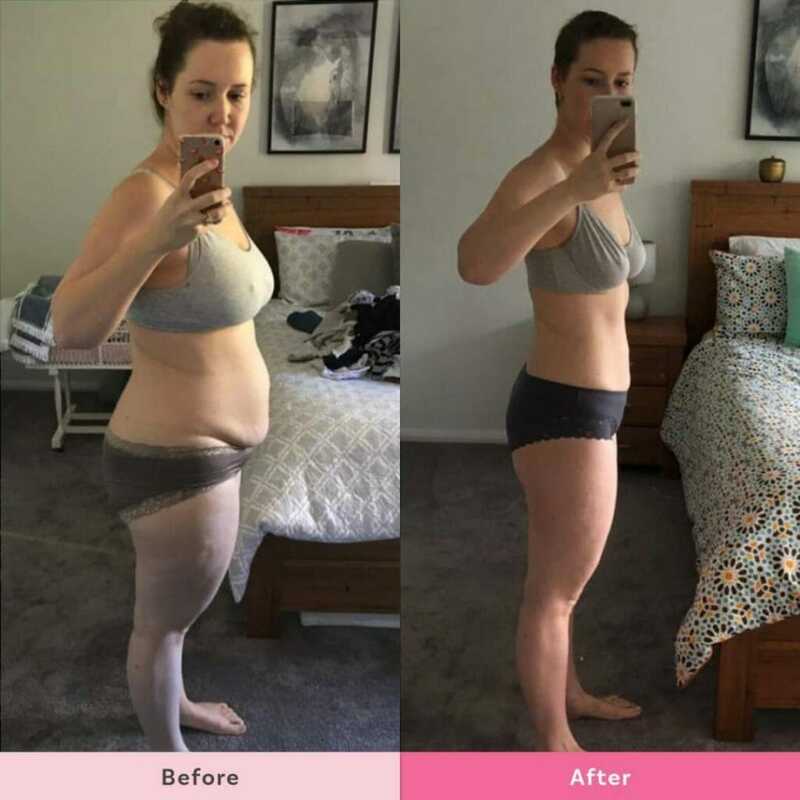 Beth says, “I have been following the Healthy Mummy 28 Day Weight Loss Challenges for just over two years and love them. In that time I have lost 24kg, gone from a size 16/18 to a 10/12. I’ve become fit and healthy. I have gone from being completely inactive to running my 5th 1/2 Marathon this weekend! – Set yourself mini goals as well as an overall goal. – Plan out your week. Including your food and exercise. 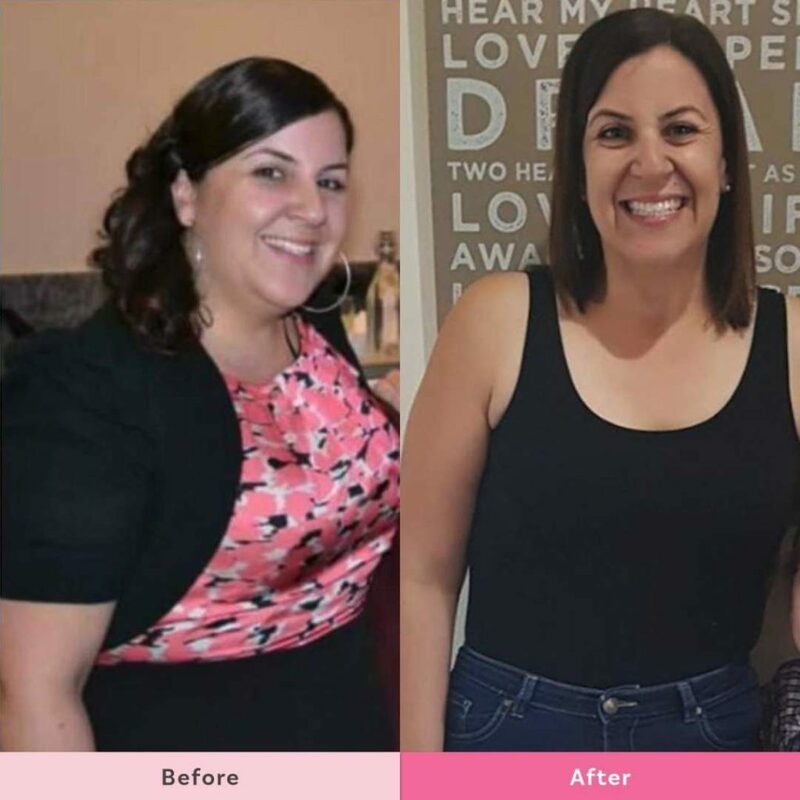 Carla says, “I have been part of the Healthy Mummy Community and 28 Day Weight Loss Challenge member since May 2016. I enjoy the simplicity, variety and support which comes with being part of this great community. 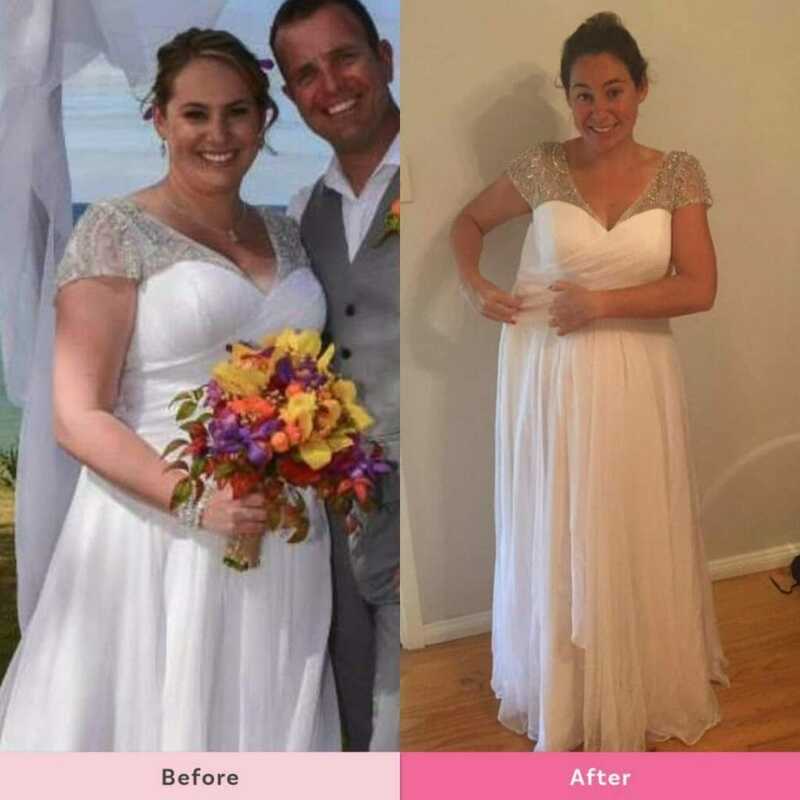 Julie says, “120kg to 75kg. 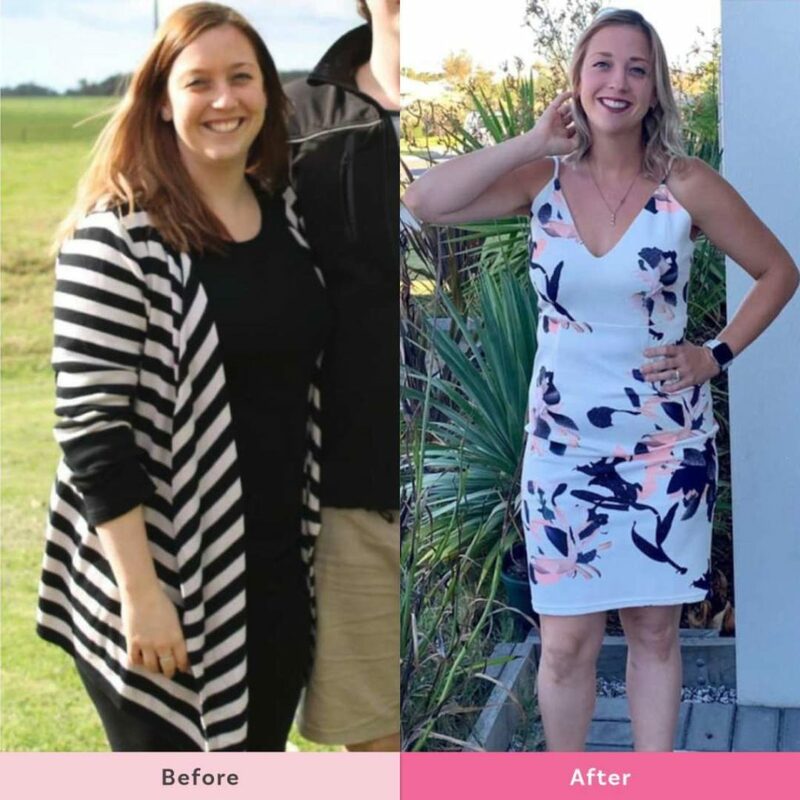 45kg gone forever! 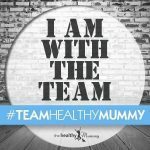 The Healthy Mummy has completely changed my life. I have gone from a terrible yo-yo dieter to a happy healthy person in control of my eating.